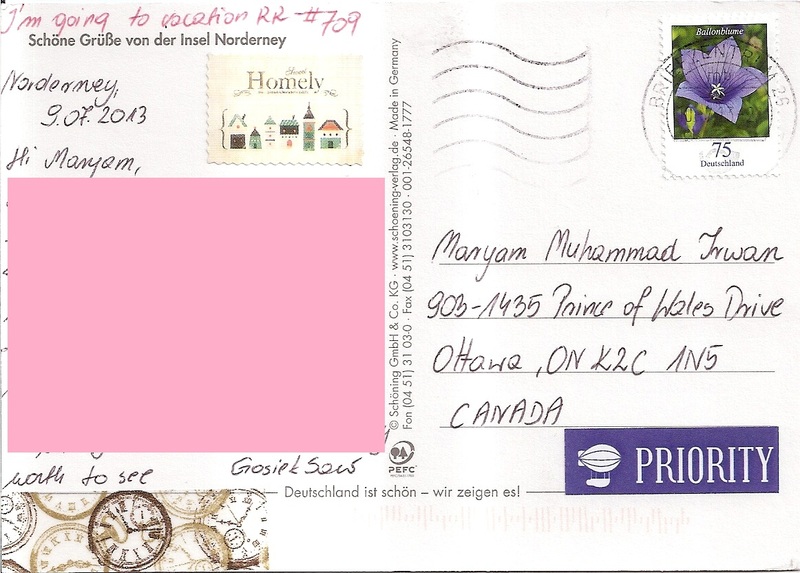 A postcard from Norderney Island, Germany, sent by postcrosser Gosiek S. who was on vacation there for Vacation RR in postcrossing forum. 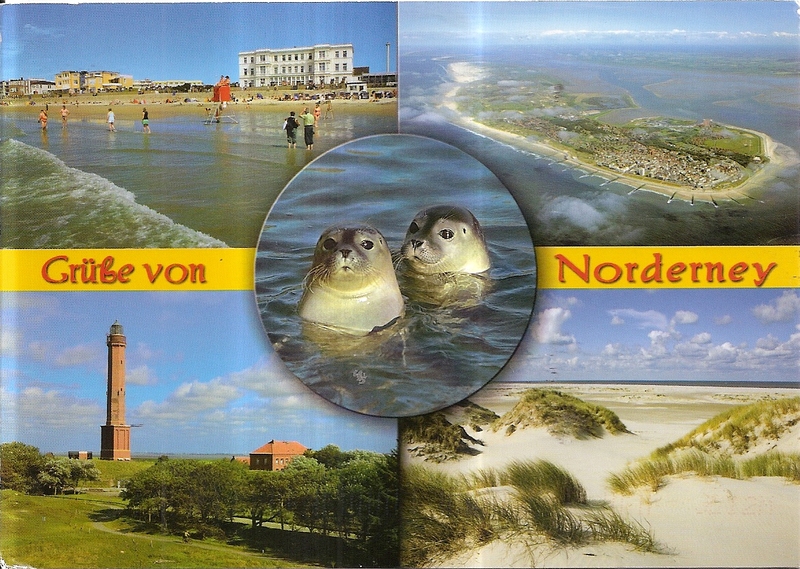 The postcard shows multiple pictures of Norderney Island, one of the seven East Frisian Islands in the North Sea. At the back, Gosiek affixed one definitive stamp. 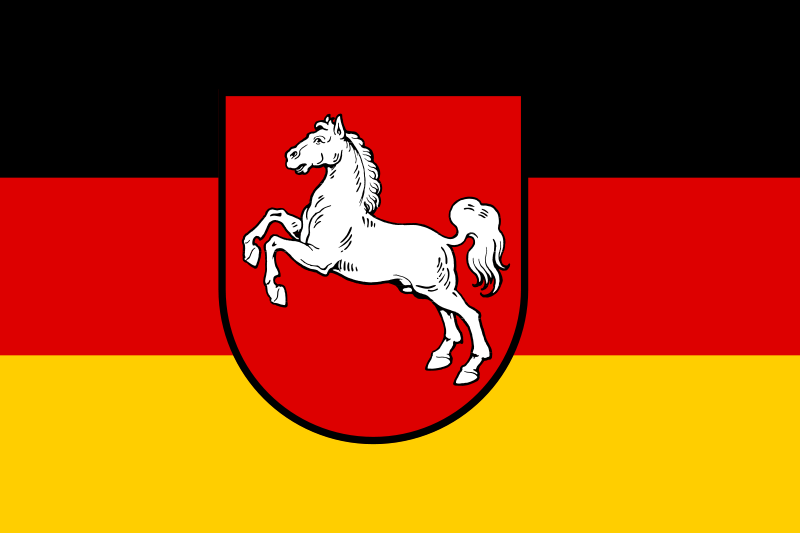 The postmark date is 10 July 2013. Thanks a lot Gosiek!